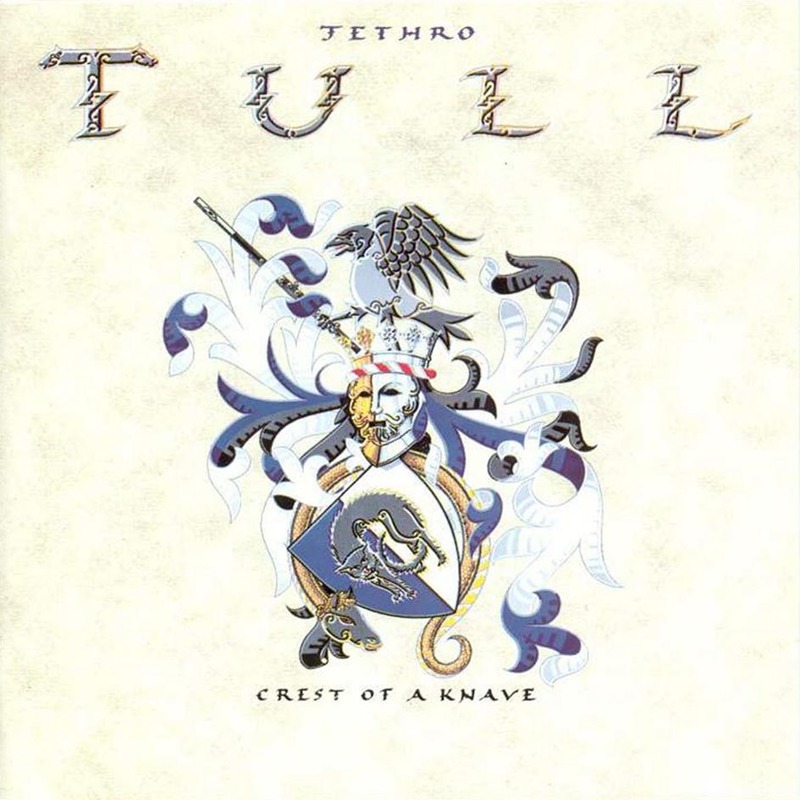 Crest of a Knave is the sixteenth studio album by British rock band Jethro Tull, released in 1987. The album was recorded after a hiatus of three years occasioned by a throat infection of vocalist Ian Anderson. 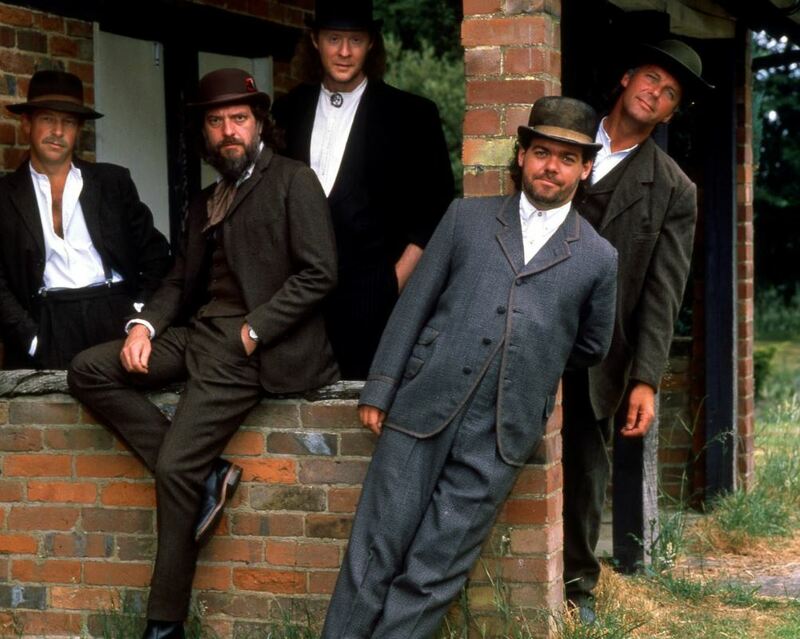 After the unsuccessful Under Wraps, the band returned to a more heavily blended electric with acoustic style of sound, one of the top characteristics of Jethro Tull. 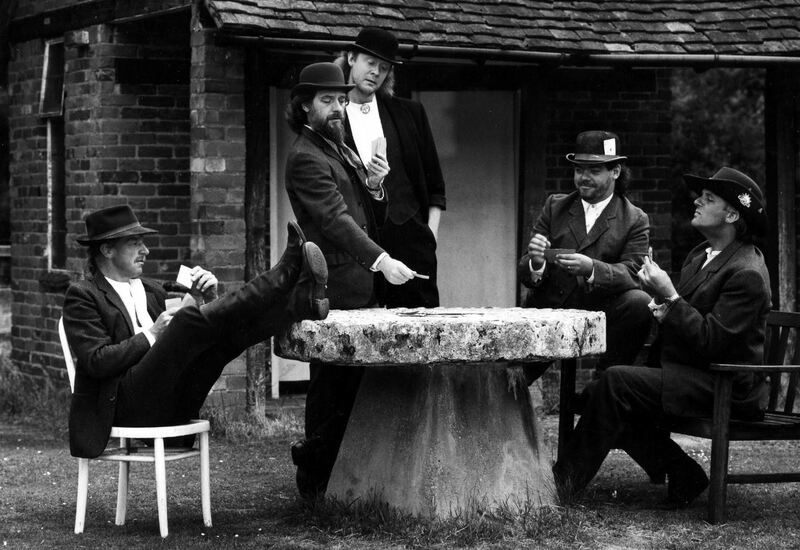 The album was Jethro Tull’s most successful since the 1970s, and the band enjoyed a resurgence on radio broadcasts, appearances in MTV specials, and the airing of music videos. It was also a critical favourite, winning the 1989 Grammy Award for Best Hard Rock/Metal Performance Vocal or Instrumental. The album was supported by “The Not Quite the World, More the Here and There Tour”. Even though Doane Perry had been a member of Jethro Tull since 1984, several tracks still featured drum machine instead of a live drummer. Keyboardist Peter-John Vettese was also absent and it was Ian Anderson who contributed the synth programming. The album sleeve only lists Ian Anderson, Martin Barre and Dave Pegg as official band members. Barre remembers of this production as being “the album where a lot of things were of my invention. There are still chunks of the music where lan very much knew what he wanted, but I think my input was far greater on that album than on any other”. The cover was designed by heraldic artist Andrew Stewart Jamieson. The single “Steel Monkey” has the cover designed by art director John Pasche. This album was released simultaneously on LP and on CD, but the vinyl edition did not feature the songs “Dogs in the Midwinter” and “The Waking Edge”. Both tracks appeared on vinyl as B-sides to the singles. The album relied more heavily on Martin Barre’s electric guitar than the band had since the 1970s. The style of Crest has been compared to that of Dire Straits, in part because Anderson no longer had the vocal range he once possessed (the result of recent throat surgery).